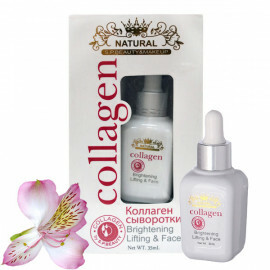 Lifting Cream Natural - a safe alternative to Botox injections. 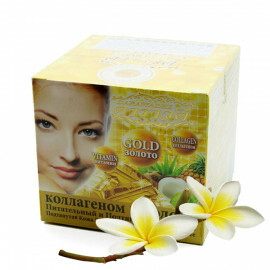 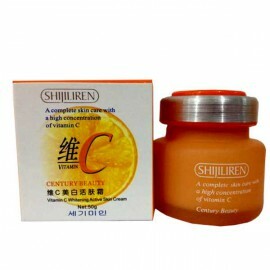 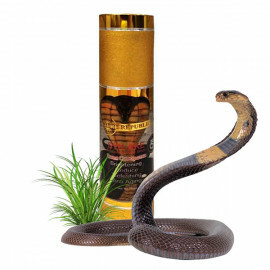 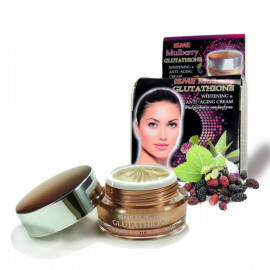 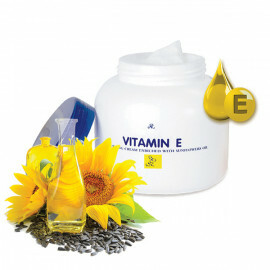 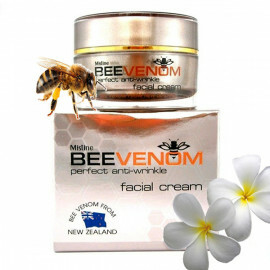 The cream is composed of hexapeptide - natural muscle relaxant, which smooths wrinkles, evens out skin microrelief, giving a unique lifting effect. 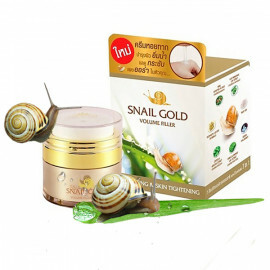 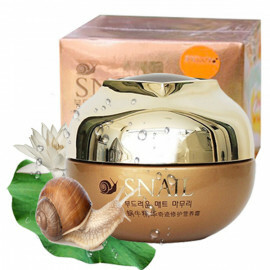 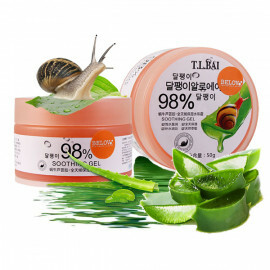 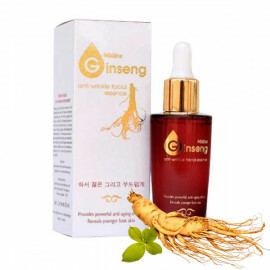 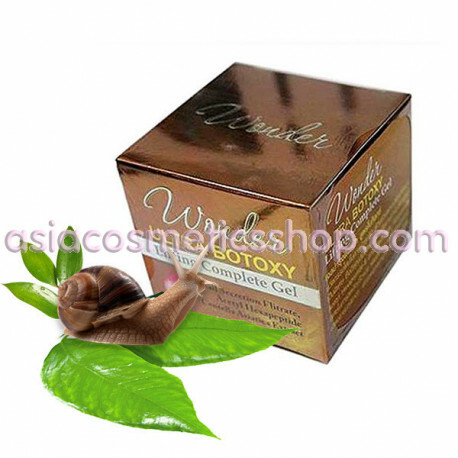 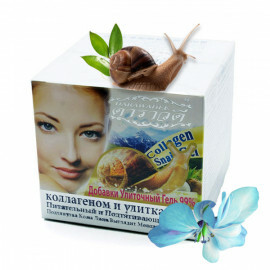 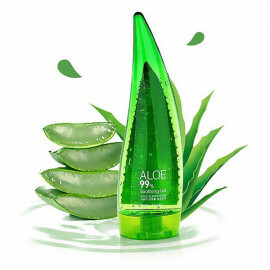 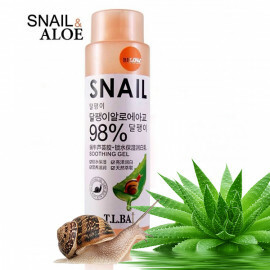 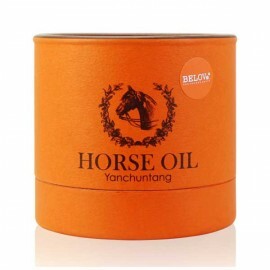 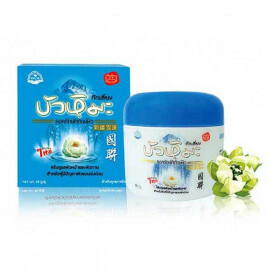 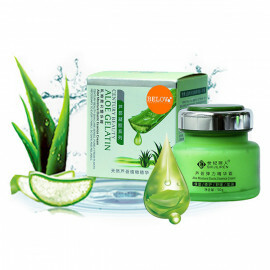 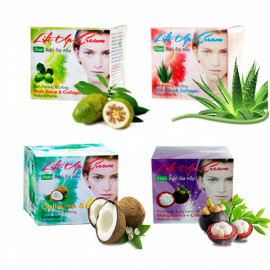 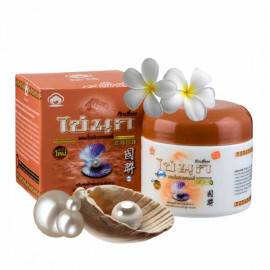 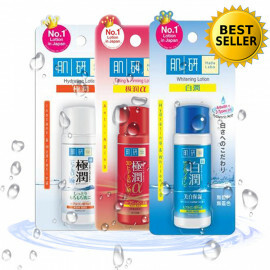 In the richest composition of the lifting cream, there is a filtrate of the secretion of snails, an extract of the Asian Centella, wheat proteins, a ginseng root extract, a cucumber extract. 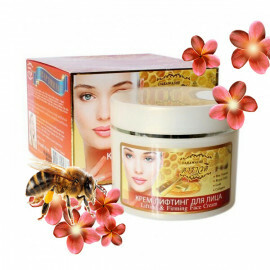 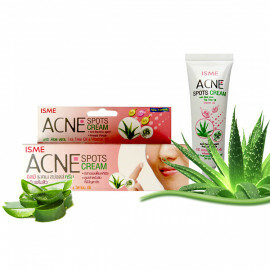 These unique plant components effectively moisturize and nourish the skin of the face, and also contribute to the restoration of the lipid barrier. 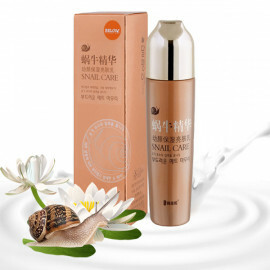 As a result of using the cream, the depth of the facial wrinkles is significantly reduced, the skin is smoothed out, looks young and fresh. 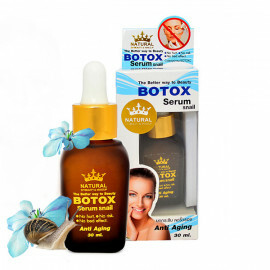 Beauticians recommend using a cream with the effect of Botox twice a day for 6-8 weeks and then move on to maintenance mode and apply the cream 2-3 times a week. 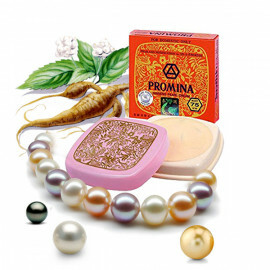 The period of use must not be used simultaneously cream cosmetics with fruit acids, as they destroy muscle relaxants in local action. 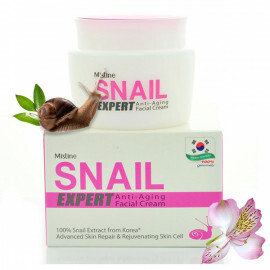 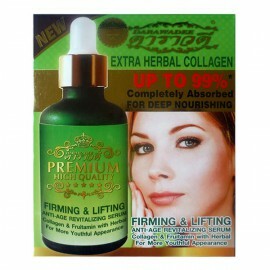 Recommended for mature skin after 40 years.